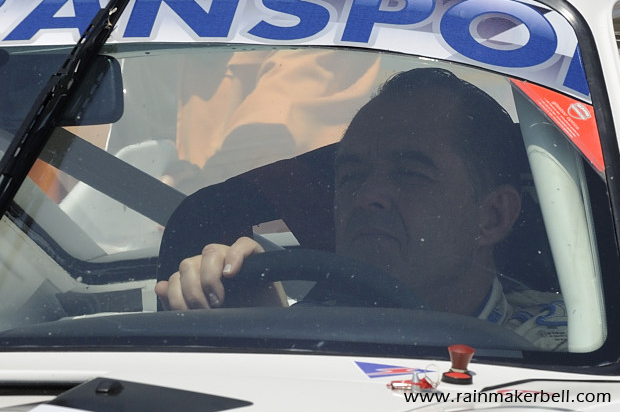 —Rise of the Grand Wizard, Toby Venter. 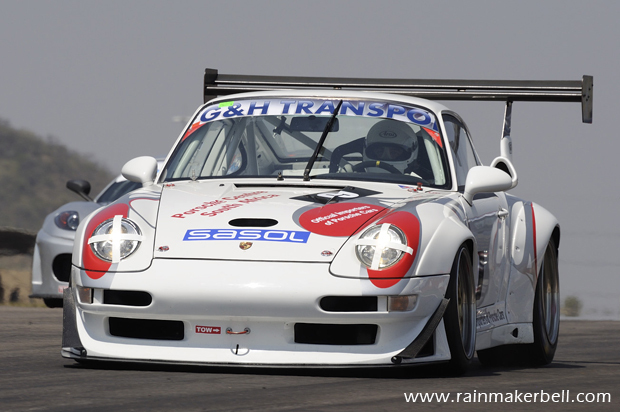 —Toby Venter, Porsche 911 GT2R. 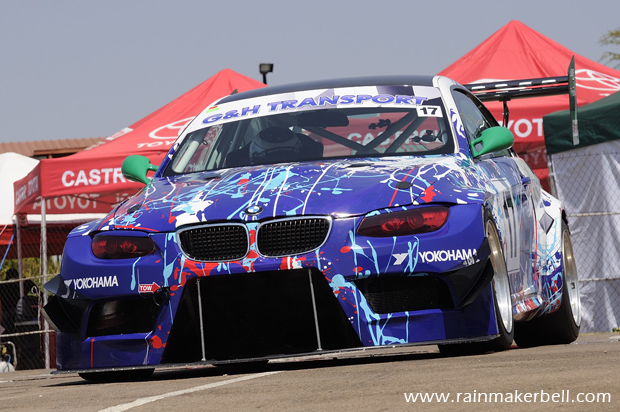 —Nemesis, Lee Thompson, BMW 335i. 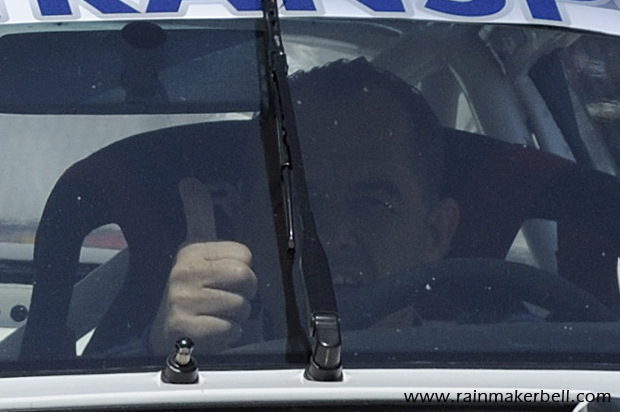 —Everything is going to be OK.
—That's life (that's life) that's what all people say/ You're riding high in April/ Shot down in May/ But I know I'm gonna change their tune/ When I'm back on top, back on top in June/ ... Frank Sinatra (https://goo.gl/TYu7f). 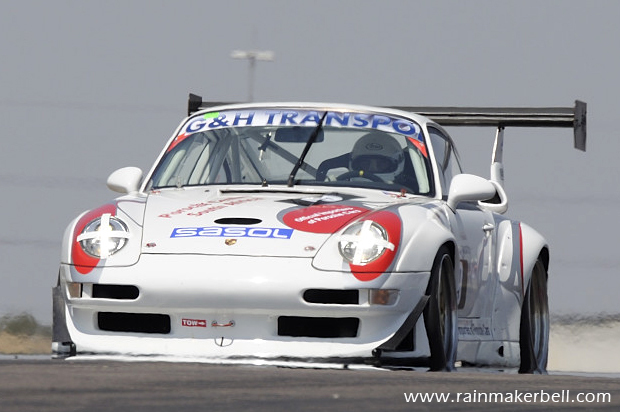 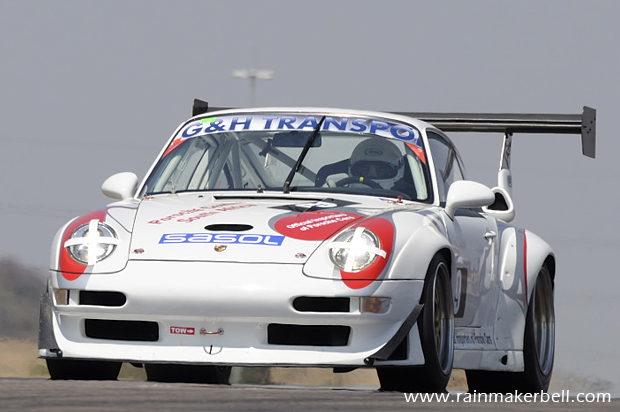 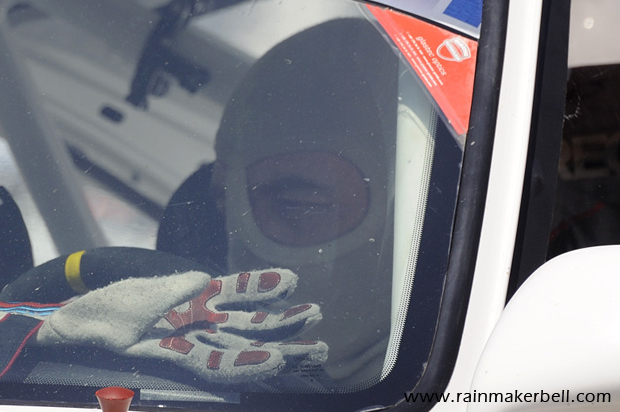 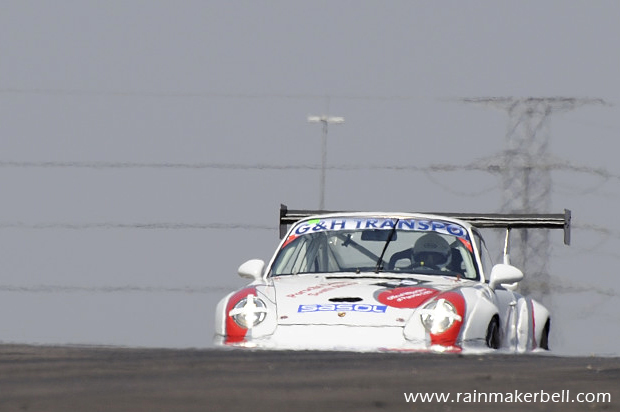 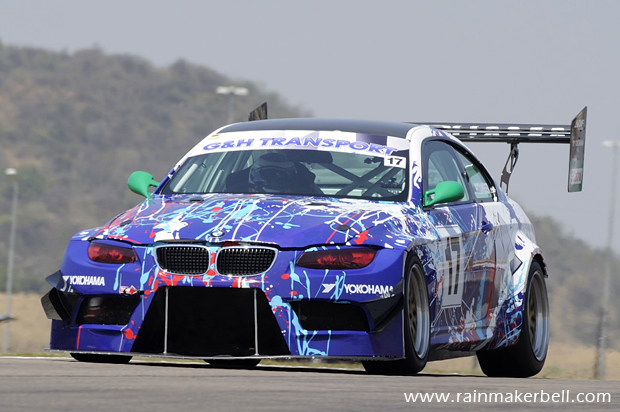 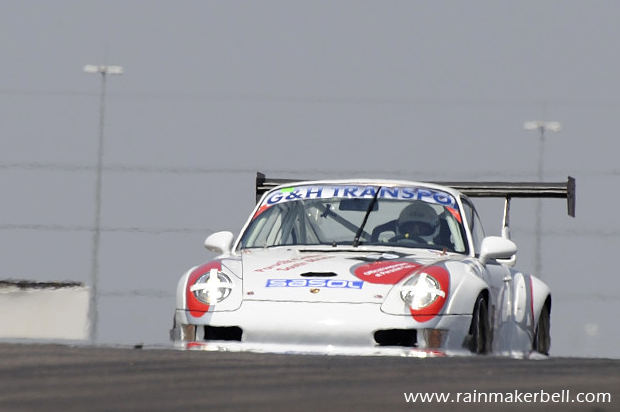 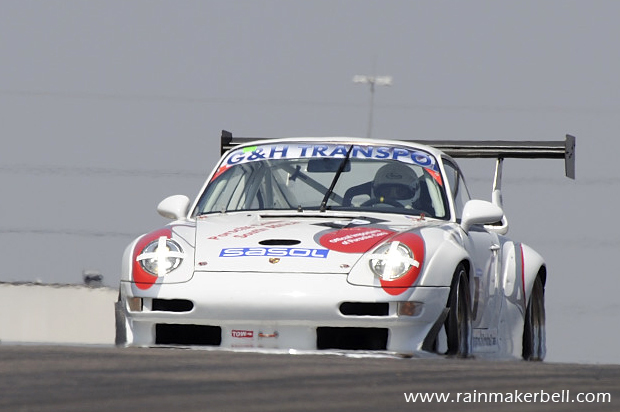 © 2015 www.rainmakerbell.com - Extreme Festival, Toby Venter, Porsche 911 GT2R, Extreme Supercars, Zwartkops Raceway, South African Motorsport, 2015/09/24.